Weighing in at only 1.82 oz | 51.5 gms, the Olight H1R is an ultralight, ultra-bright 600 lumen headlamp and pocket light in one! Purchase includes detachable headband, pocket clip, charging cable and the RCR123A battery. NOTE: WE do not accept returns on opened electronic equipment. The warranty is serviced directly by OLight. If the product is defective – freakishly rare!- we will of course help you with OLight if needed. 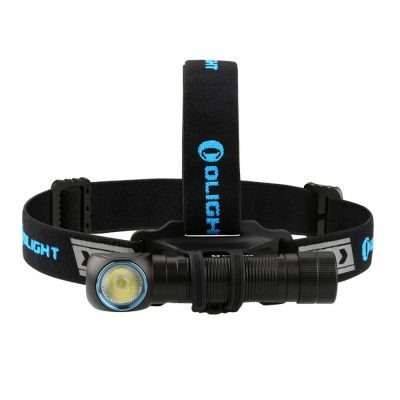 Weighing in at only 1.82 oz | 51.5 gms, the Olight H1R is an ultralight, ultra-bright 600-lumen headlamp and pocket light in one! 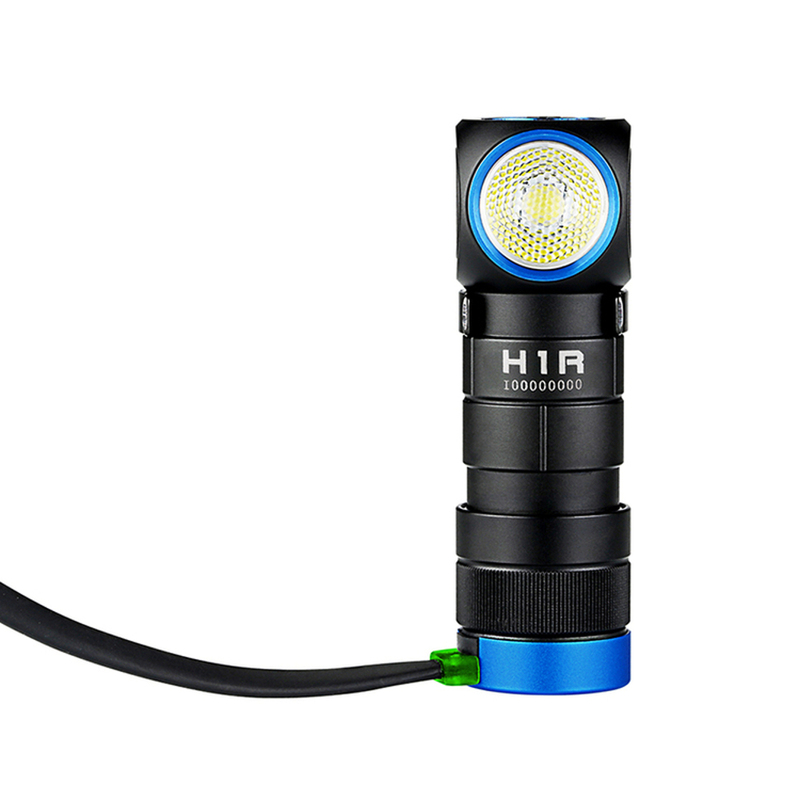 The H1R is the brighter, rechargeable version of Olight’s popular H1. 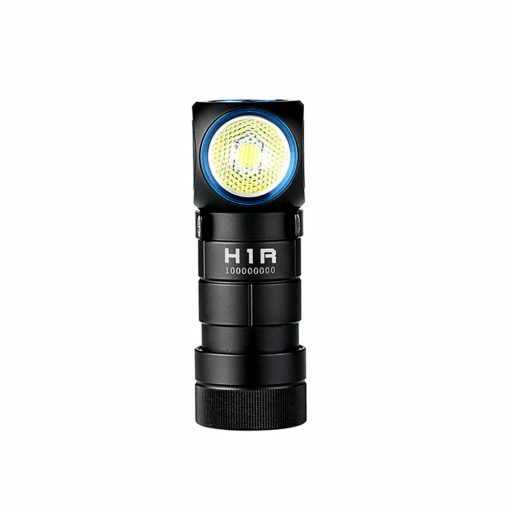 The Olight H1R uses a highly efficient CREE XM-L2 LED. 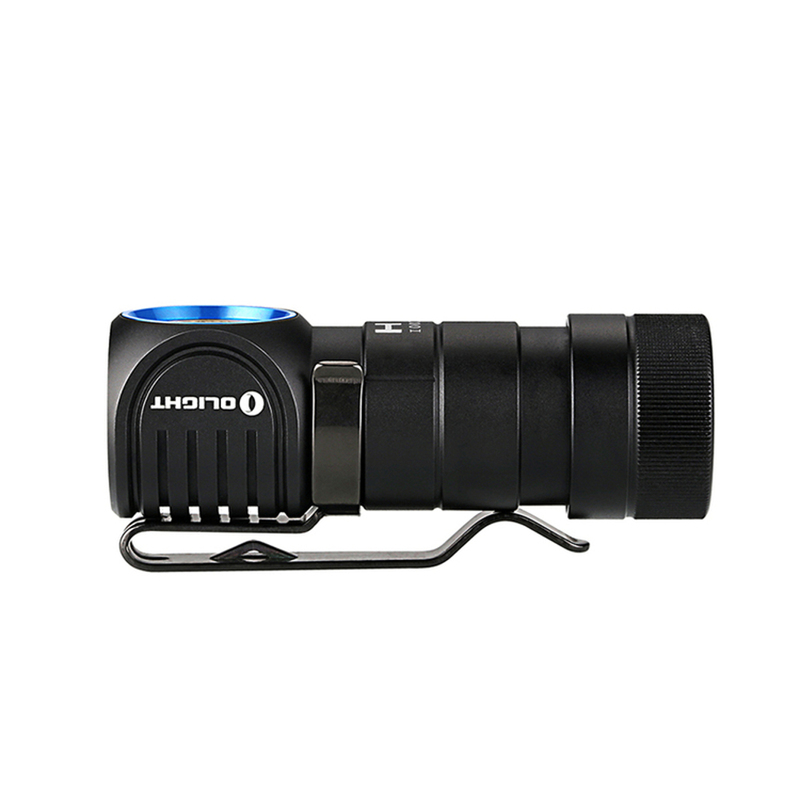 Combined with a TIR bead lens, the brightness covers a range of 2 – 600 lumens. A magnetic charging port means this ultralight, ultra-bright light can be charged on the go with the included RCR123A battery and custom magnetic USB cable. Used with the included pocket clip this light can function as a standard pocket light, be clipped to a backpack, or you can attach the head strap and use it as a headlamp! 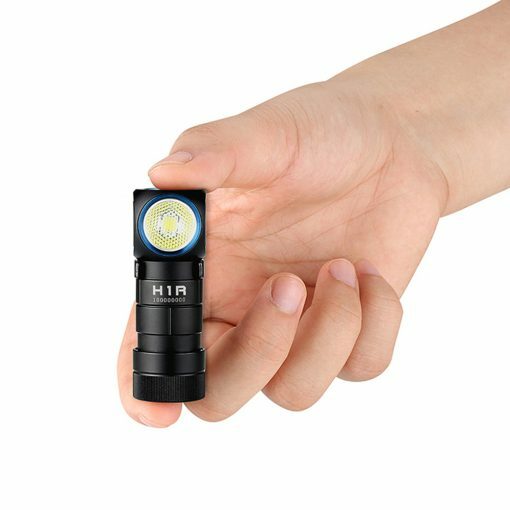 This dual functionality, combined with in-the-field recharging capabilities makes the Olight H1R one of the most practical and useful flashlights in the illumination industry! 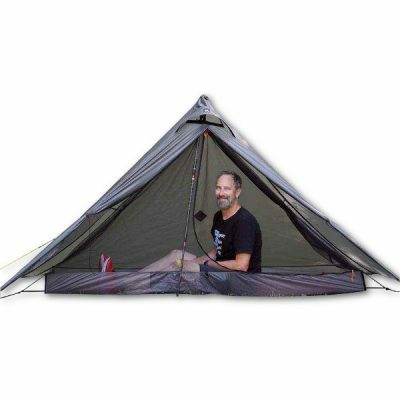 • Compact and handy with multiple use options: headlamp, pocket light, clipped to a backpack, clipped in your tarp or tent, etc.